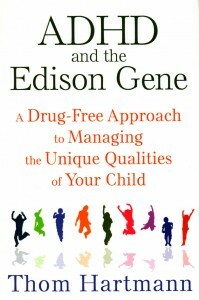 Emphasizing the role that parents and teachers can play in harnessing the advantages of ADHD diagnosis, Hartmann offers concrete strategies for nurturing, educating and helping these children reach their full potential. Hartmann shows how creativity, impulsiveness, risk-taking, distractibility and novelty-seeking are characteristic of attention deficit hyperactivity disorder (ADHD), but not signs of a disorder. Instead, they are components of a highly adaptive skill set utilized by our hunting and gathering ancestors. These characteristics have been critical to the survival and development of our modern civilization, and will be vital as humanity faces new challenges in the future. Hartmann, creator of the “hunter-versus-farmer” theory of ADHD, examines the differences in neurology between people with ADHD and those without, sharing recent discoveries that confirm the existence of an ADHD gene and the global catastrophe 40,000 years ago that triggered its development. 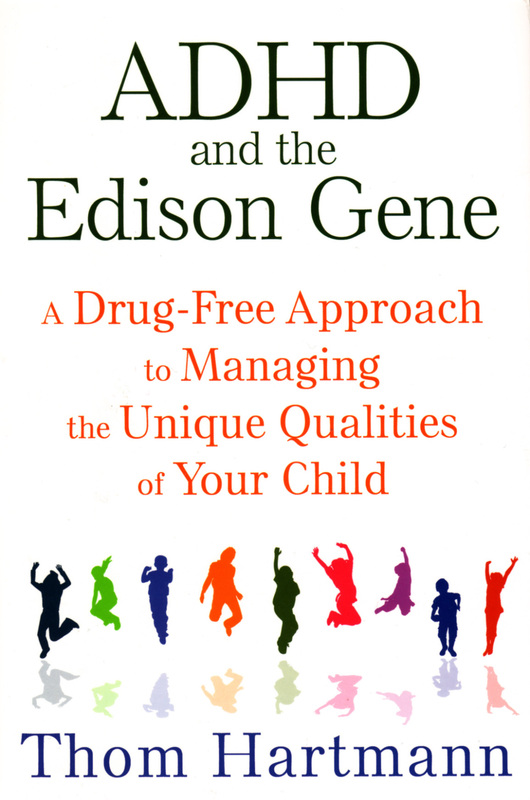 He cites examples of significant innovators with ADHD traits, such as Ben Franklin and Thomas Edison, and argues that the children who possess the gene have neurology that is wired to give them brilliant success as artists, innovators, inventors, explorers and entrepreneurs. $16.95 — Park Street Press, One Park St., Rochester, VT 05767. Reprinted from AzNetNews, Volume 34, Number 6, August/September 2015.